We kick off live show week with a great story. How about a blogger who owed thousands in student loan debt and turned things around so much that only a few years later she's earning six figures every month and lives on a sailboat? Michelle Shroeder-Gardner joins us live from Orlando, Florida, to help us kick off our Three-Town Tour! But that's not all. Plus, because we're live, we've brought a TON of financial and community stars with us. Helping TIAA support difference makers in the Orlando community, from Rise Against Hunger we welcome Jason Haulbrook. Plus, in a our headlines segment, Josh Elledge from Savings Angel joins us to talk about saving money at hotels; from DIY.FUND, Eric & Wendy Nissan talk about innovating in the Orlando area; helping us answer your questions, Paula Pant from Afford Anything joins us, plus the ladies from the Money Millhouse, Ellie Kay and Bethany Bayless. We're also excited that in every city we had a Stacking Benjamins band! In Orlando we were helped by the woman behind Planting Money Seeds, Miranda Marquit, and the man from the Inspired Money podcast, Andy Wang. ...and of course, we were joined on stage by our guest co-host, the co-founder of Blooom, Chris Costello. It's a really fun episode in front of a live crowd. Thanks to Blooom for supporting Stacking Benjamins and our tour. 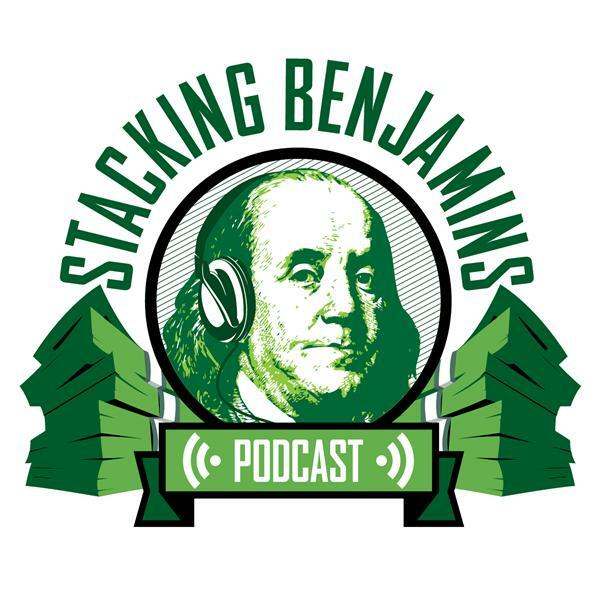 Get a one month free at stackingbenjamins.com/blooom and enter promo code SB for a month free! Thanks to TIAA for supporting Stacking Benjamins and our tour. Find out what type of difference maker you are at TIAA Difference Maker 100.